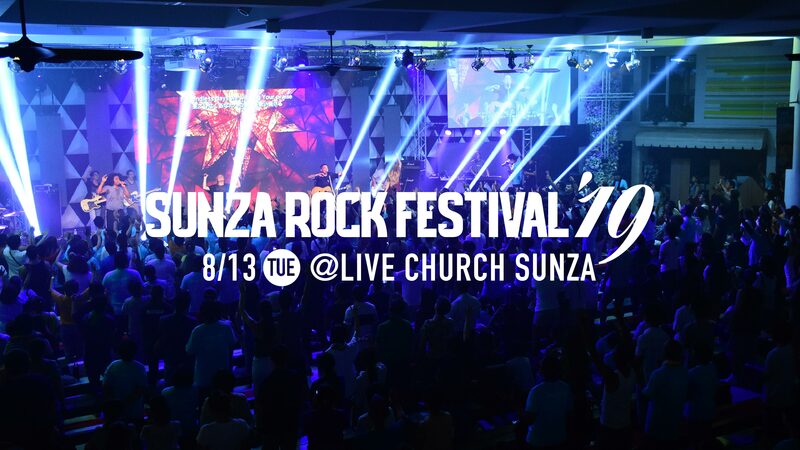 From last year’s @sunzarockfestival . 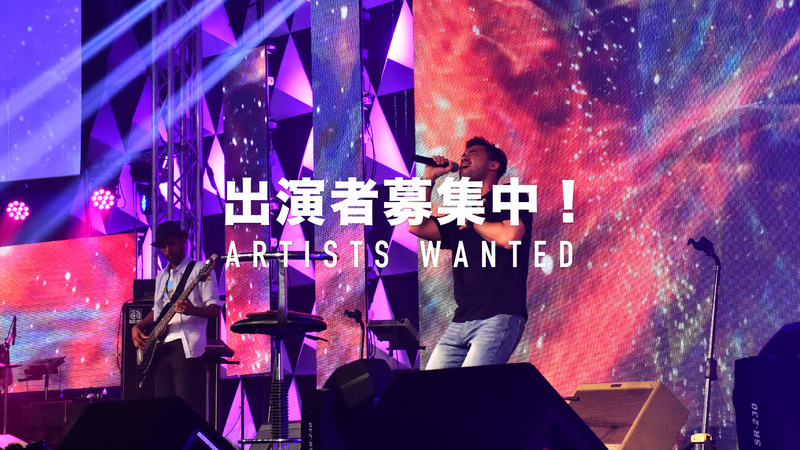 We had an awesome worship night together with @hillsongcollege @hillsong.network and @sidmohede ! 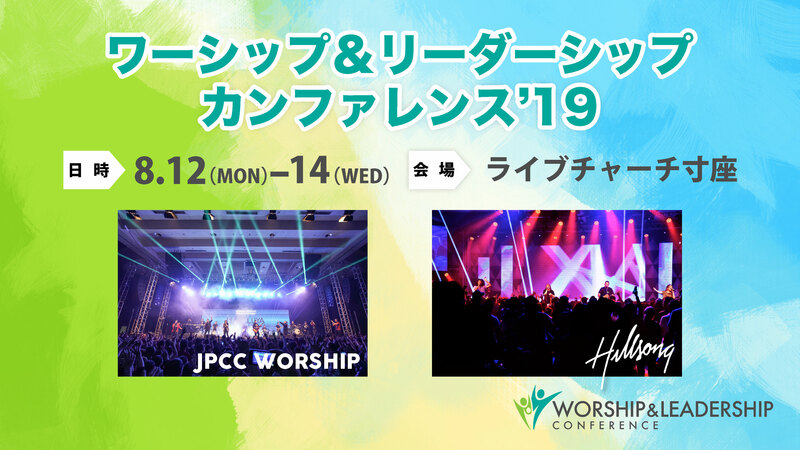 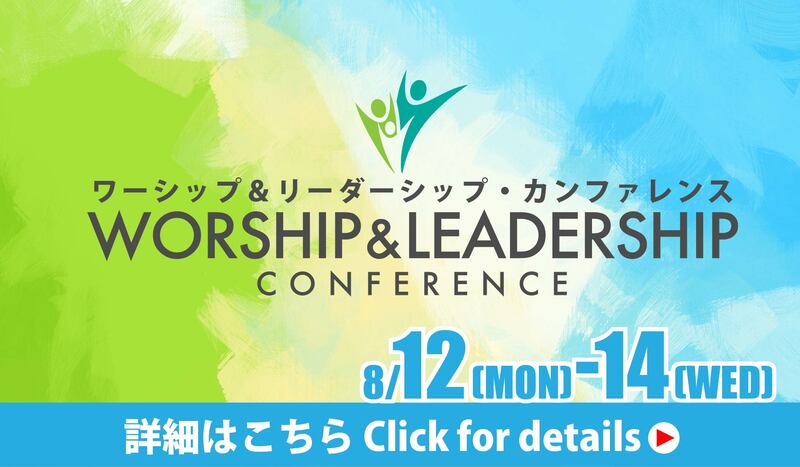 We are blessed to have them again this year for the Worship & Leadership Conference on 8/12(mon) to 8/14(wed). 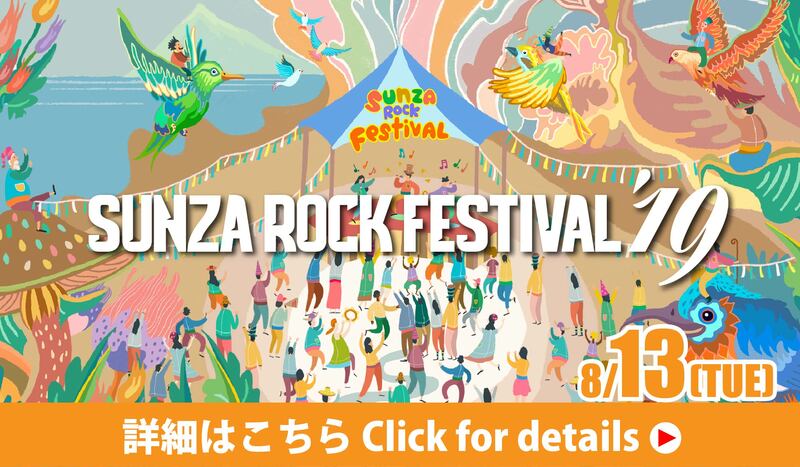 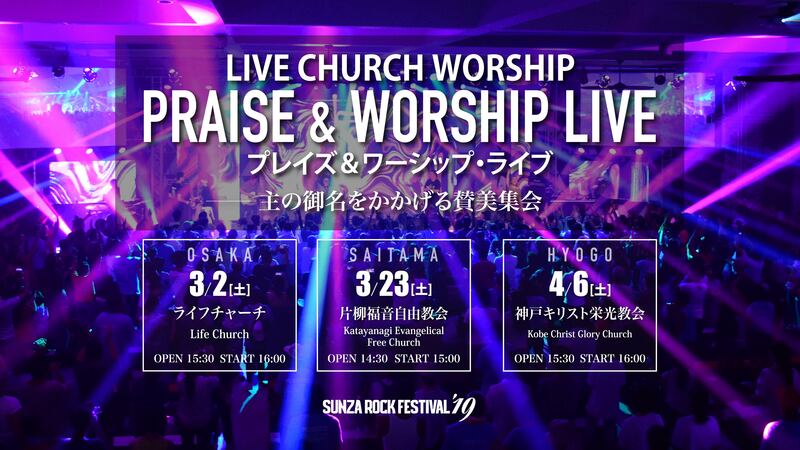 For more info, visit @sunzarockfestival website and SNS.